Curves and a Camera: Attention Sushi Lovers! Radiation in Your Food: Is It Worth Worrying About? The nuclear crisis in Japan has many concerned about the safety of imported foods. 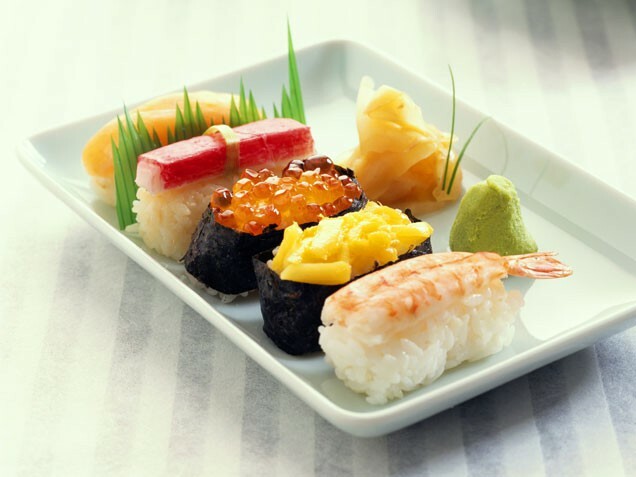 Although Japanese imports only make up about 4 percent of the foods brought into this country, the question of contaminated foods still lingers, especially when it comes to sushi. 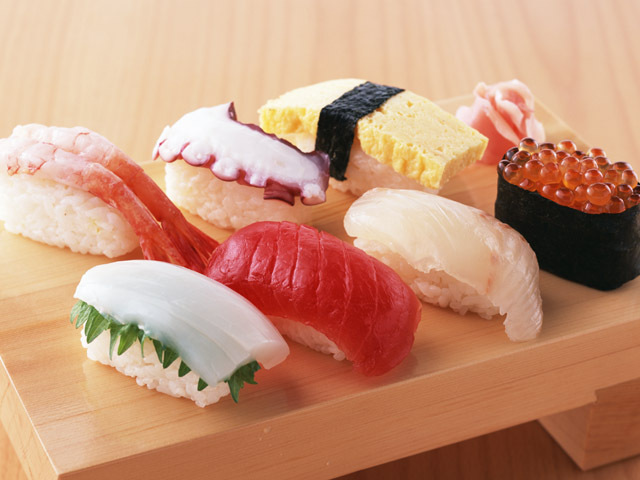 Higher-end establishments have been known to import top quality fish from Japan, but for the most part the fish served at the majority of sushi counters is not Japanese in origin. Experts say that Japanese seafood is at a far lower risk of contamination due to the fact that any possible radiation is diluted to trace amounts in large bodies of water. But even with the dilution, nearly all sushi restaurants have eliminated Japanese seafood from their menus. Long story short? Feel free to enjoy all the sushi you'd like. This style of eating might have been created in Japan, but the fish is coming from other waters. Other import worries come from evidence of extremely high levels of radiation found in spinach, milk and canola grown near the Fukushima plant. To counter any possibility of contaminated foods entering the U.S., last week the F.D.A. put a temporary ban on the importing of food coming from the areas surrounding the plant. The F.D.A. is also screening all foods imported from Japan before being sold to the public. If that's not enough to put your mind at ease, consider also that since 9/11, the U.S. Customs and Border Protection and the U.S.D.A. has been screening virtually all imports to this country, including all food items. All of these precautions make the chances of contaminated foods making their way into our shores pretty slim. Still concerned with the possibility of coming in contact with contaminated food? To put all of this worry into perspective, one expert says that you'd have to consume a gallon of contaminated milk each day for one year to absorb as much radiation as you do during a CAT scan, making radiation contamination through food highly unlikely.